"This is a paid review for BlogHer Book Club but the opinions expressed are my own." 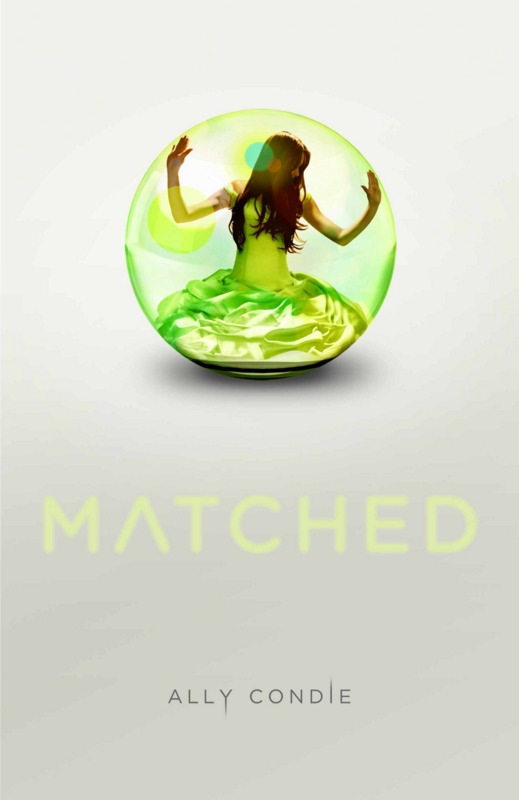 Matched by Ally Condie is the first book in a 3 book series. 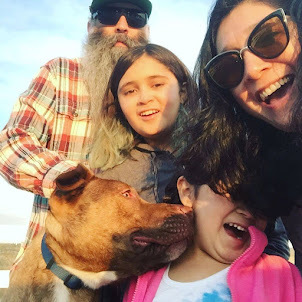 In this first book we are introduced to Cassia Reyes. A 17 year old girl living in the future. The society is in control of everything. What you eat, wear, learn, live, who you marry and when you die. In order to keep the population strong at the age of 17 you are "matched" with your future spouse. Cassia is surprised and happy to find out that she has been matched with Xander, her best friend. But back at home something strange happens. When Cassia watches the video on information on her match a different face appears. Ky is an outcast in their borough and for a split second his face fills the screen. After just this glimpse Cassia becomes intrigued with this quiet boy. After spending a summer side by side Ky and Cassia are torn between the feelings they have for each other and what the Society has set up for the rest of their lives. This book is a young adult novel and does have a "hunger games" feel to it with the futuristic setting and of course the ever popular "Twilight" love triangle. All make for a good story and a fun read. Head over the Blogher and join in on the discussions.